IP is essentially about protecting our intellectual creations, and that includes of course our blog entries. But whatever A has protected, B may infringe. So, when we consider blogging and IP, you need to look in both directions: how can you, as a blogger, protect your IP and also, how can you ensure that your blog does not infringe the IP of others? Here today we look at “A” – what you have protected. 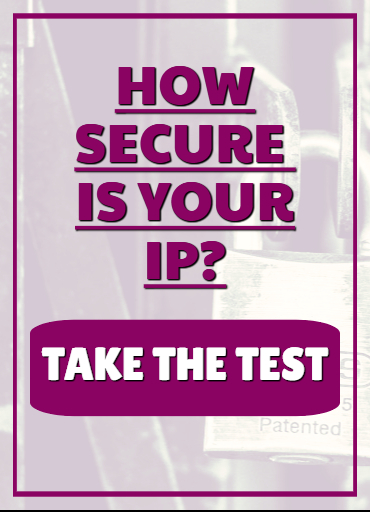 In next week’s blog, we look at “B” – avoiding infringing what someone else has created or protected. While IP embraces a bundle of different rights, in this blog we are going to briefly look at the two most important rights for bloggers: trade marks and copyright. It really is amazing that some bloggers enjoy a huge reputation online and yet they have never protected their blog identity by means of trade mark registration. For example, it seems that Turner Barr – about whom I say a little below – of “Around the World in 80 Jobs” fame, did not file a trade mark application until after he had settled what is probably one of the most high-profile IP blog disputes to date. It’s an unfortunate fact of life that many people take IP for granted until some issue crops up, and then they really value their IP and wish they had better protected it at the outset. Blogs, being online, are global in nature. They don’t respect national borders which can make trade mark protection, which is generally national in nature, potentially complex. However, it’s advisable to file to register your blog name and blog identity as trade marks at least in your home country. In trade mark law there is something known as the “priority filing system” which enables you to apply to register your trade mark elsewhere in the world within 6 months of your initial home filing and maintain the original filing date. Let’s turn to copyright. Copyright arises automatically as soon as your writings, photos, music or other creations are fixed in a recorded form. For example, as soon as you save your blog entry on your computer, it is protected by copyright as a literary work. Similarly, as soon as you take a photograph on your mobile phone, it too can be protected as an artistic work. As for your blog content – such as your blog entries, photographs, music etc– it’s advisable to always keep a dated record (for example, in your computer files) in case you should ever need to prove that you created the work, and on what date you did so. It’s a good idea too to use the copyright symbol – © – alongside your creations, such as your photographs. Use of the © symbol is generally not obligatory but it gives notice to the world that the material is protected by copyright and Courts will often proceed on the assumption that it is protected by copyright. Although Internet Service Providers (ISPs) are not liable if another person takes your blog material and posts it elsewhere online, you still have options. For example, if the infringer refuses to take-down the lifted material, you may be able to achieve that result by filing a take-down notice with the website provider. Social media companies such as Facebook have well-established take-down procedures by which they will remove infringing content on proof that it infringes your IP rights, including your trade marks and copyright. So what about Turner Barr mentioned earlier? Turner created a highly-successful blog called “Around the World in 80 Jobs” which recounted his experiences as a young millenial in obtaining sometimes strange and wonderful jobs around the globe but which also provided information and advice to young people about gaining employment. In 2013, Swiss employment company Adecco produced their own version of his blog, and they filed trade mark applications in various countries for “Around the World in 80 Jobs”. Happily, all’s well that end’s well. After a sustained campaign on social media, Adecco agreed to drop its version of “Around the World in 80 Jobs”, and withdrew its trade mark filings. If this pressure from social media hadn’t happened, then it would not have been at all straight-forward for Turner. The right approach is to always file to protect your blog presence as a trade mark before disputes arise such as Turner’s with Adecco. So, in conclusion, if you blog you have IP. 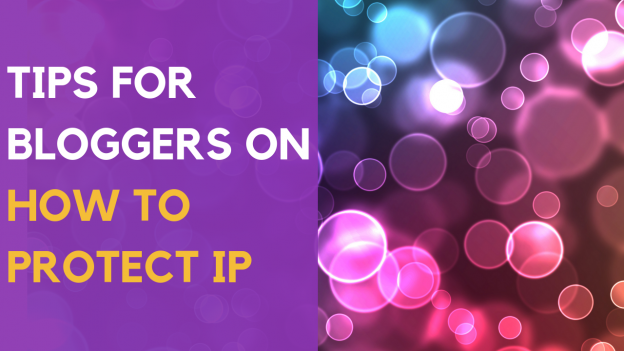 Make sure both to protect your blog IP, and avoid infringing the IP of others. In the next video, we will have a look at some of the issues surrounding the use of the material of other people in your blog and how to avoid common mistakes. By Shireen Smith | April 12, 2019. 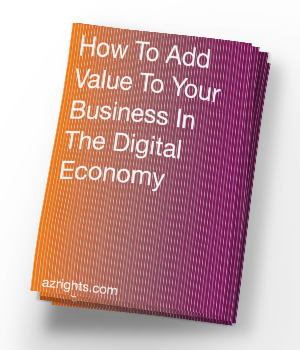 This entry was posted in Blog and tagged blogging, blogs and intellectual property, copyright protection, copyrights, Intellectual Property, protecting ip, trademark on April 12, 2019 by Shireen Smith.